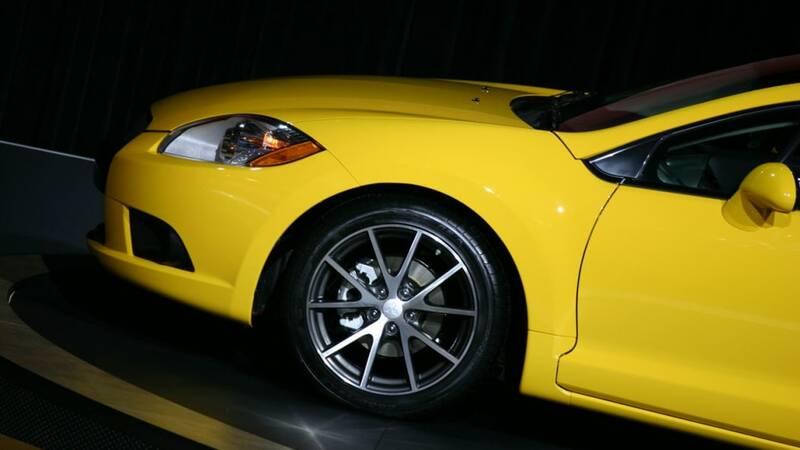 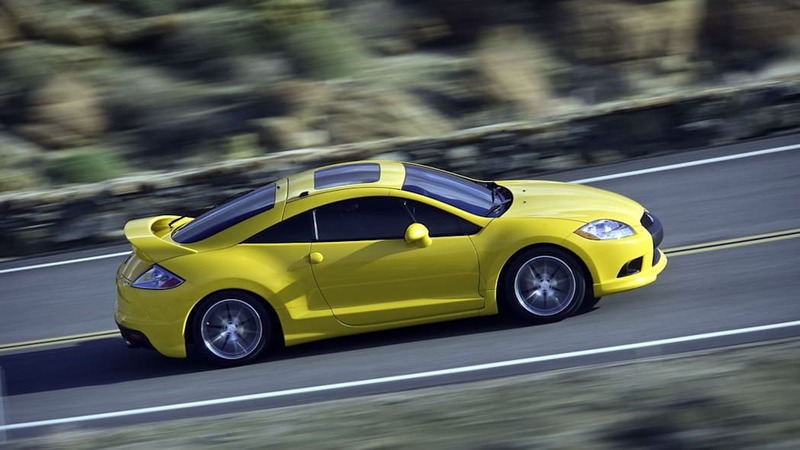 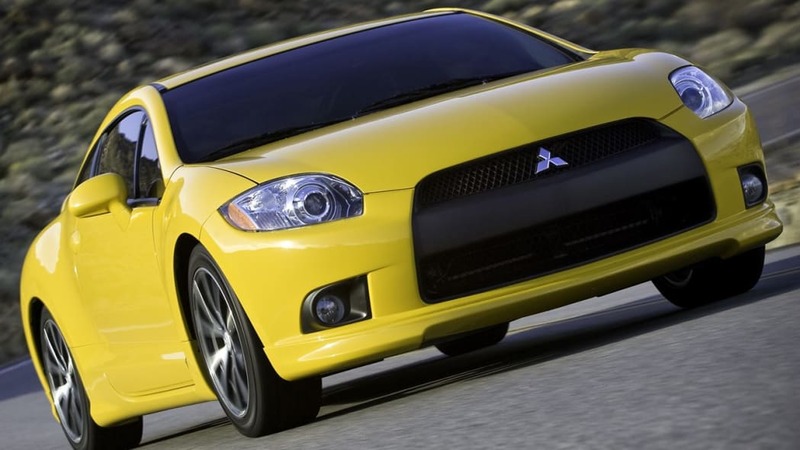 Mitsubishi to build another Eclipse? 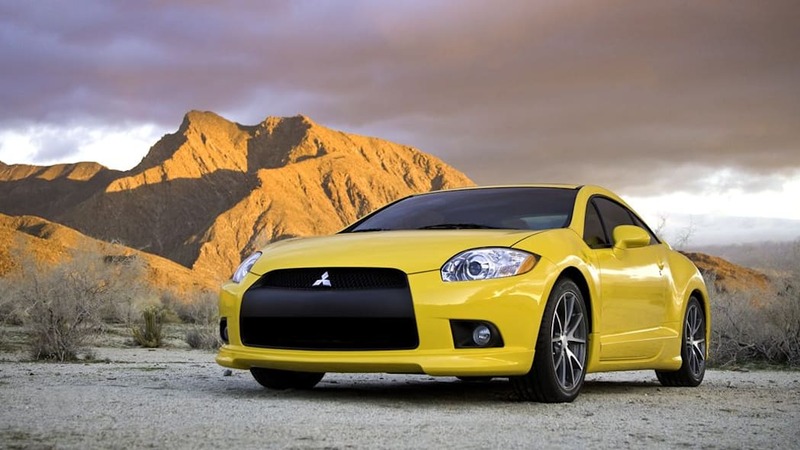 Among Japanese automakers in the United States, Mitsubishi is largely relegated to "also ran status" alongside the likes of Subaru and Suzuki, and behind heavy-hitting rivals like Toyota, Honda and Nissan. 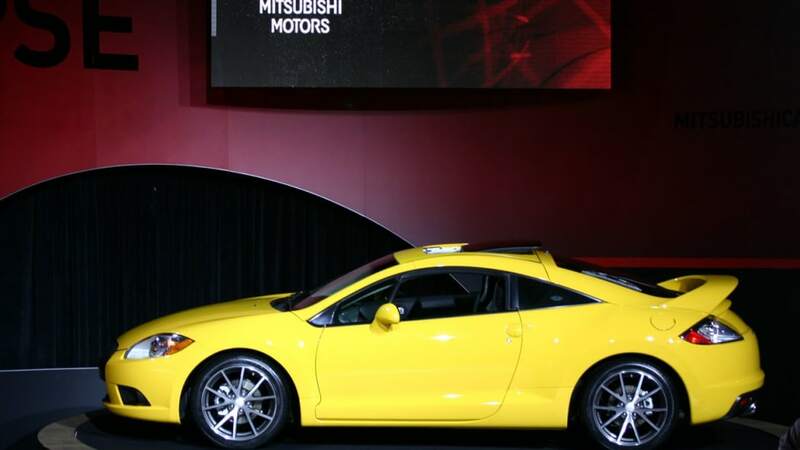 The Diamond Star automaker will soon have a lineup consisting of only three model lines. 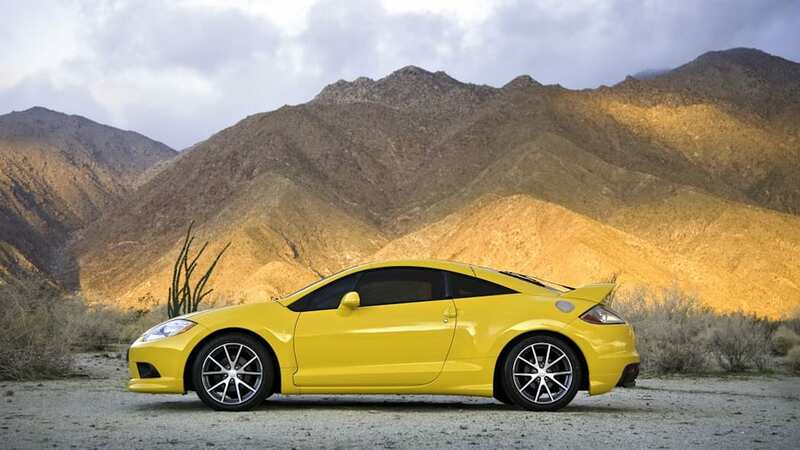 But that wasn't always the case, and may not be again if the latest reports come to fruition. 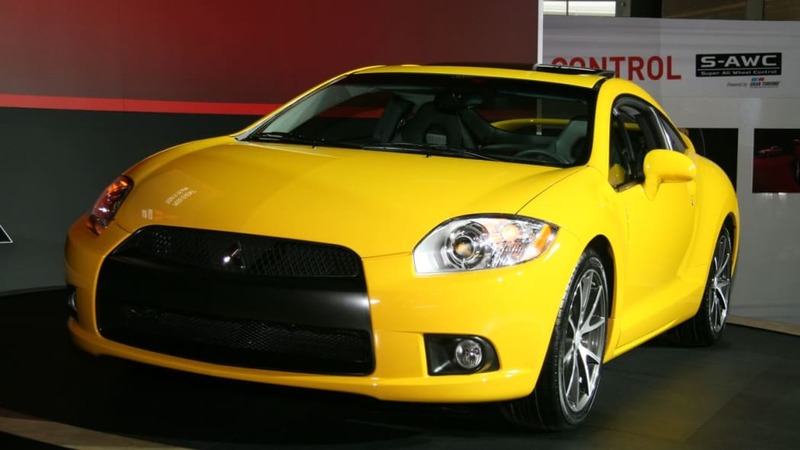 Although both the Eclipse and Galant are both being discontinued, sources aren't ruling out their potential return. 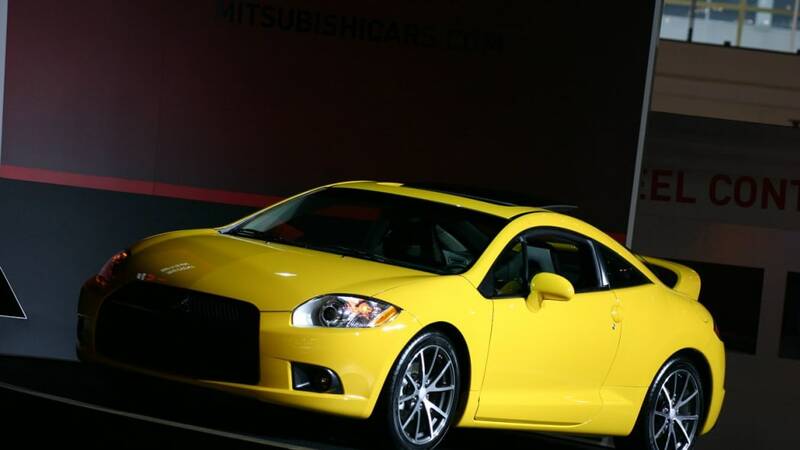 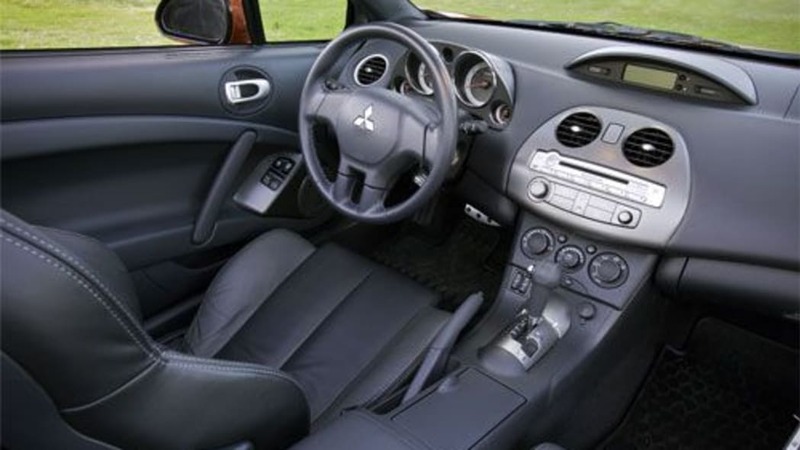 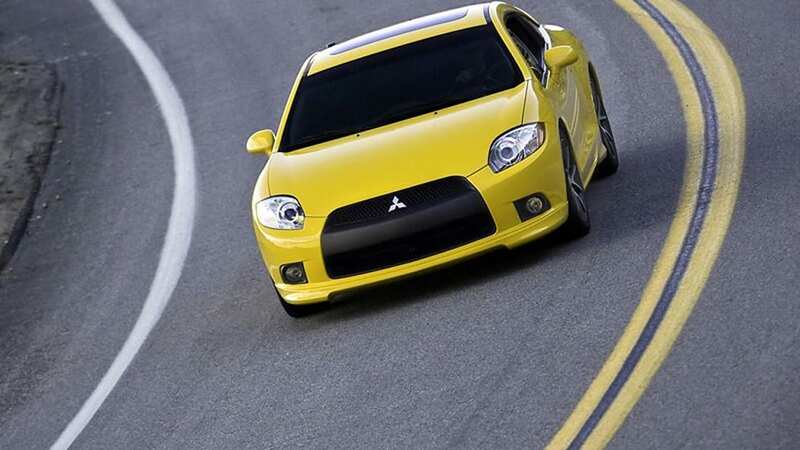 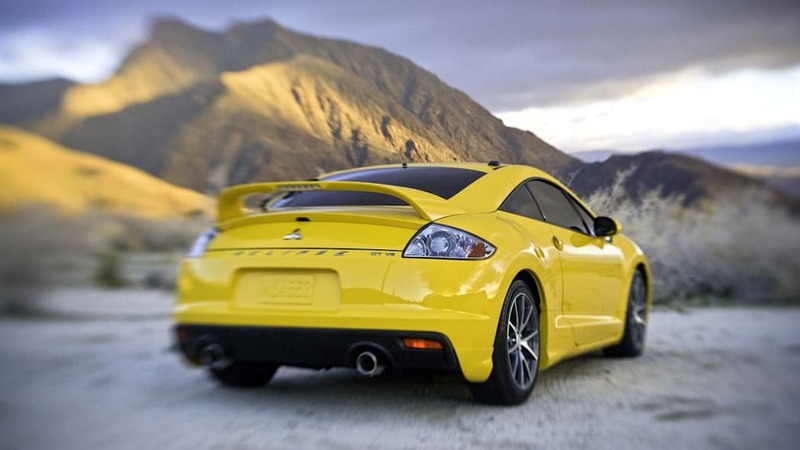 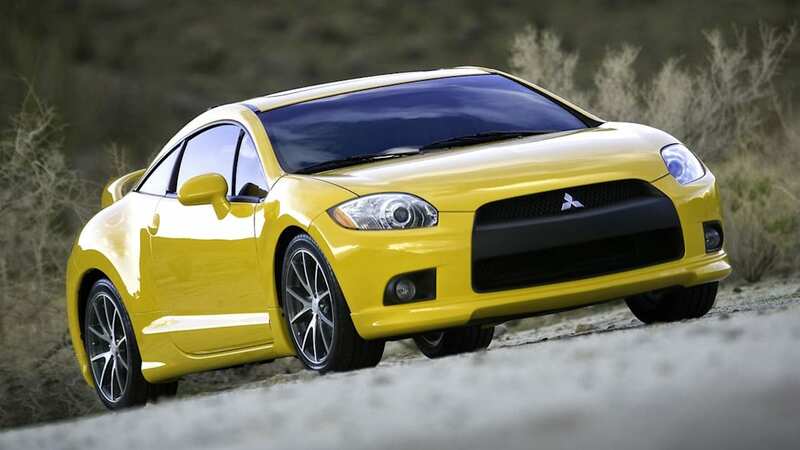 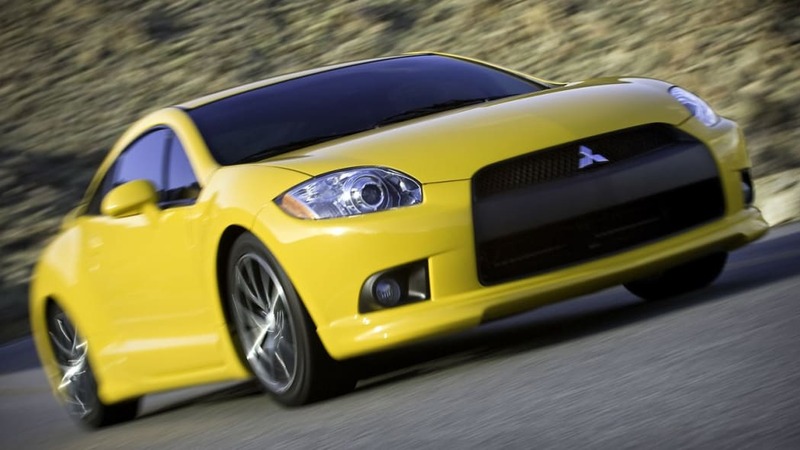 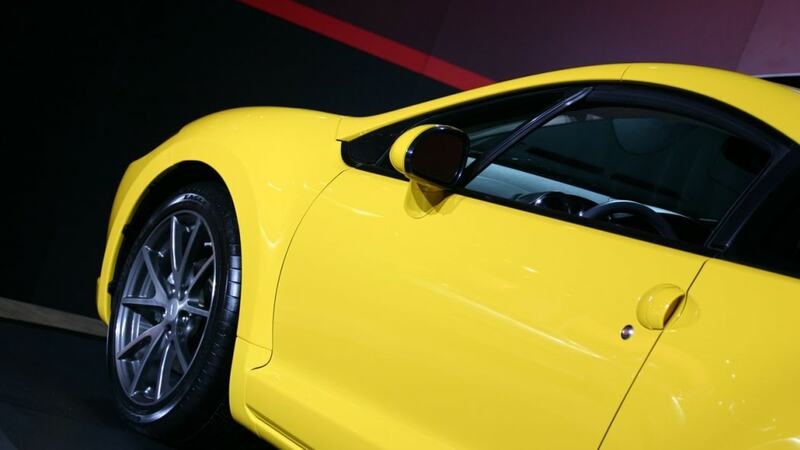 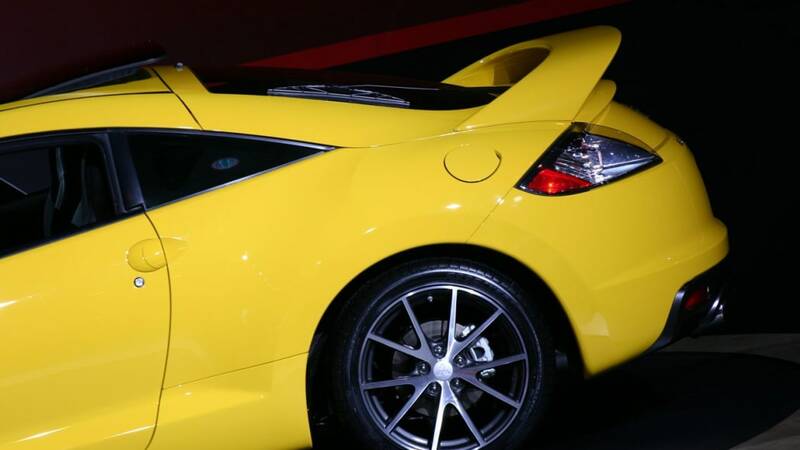 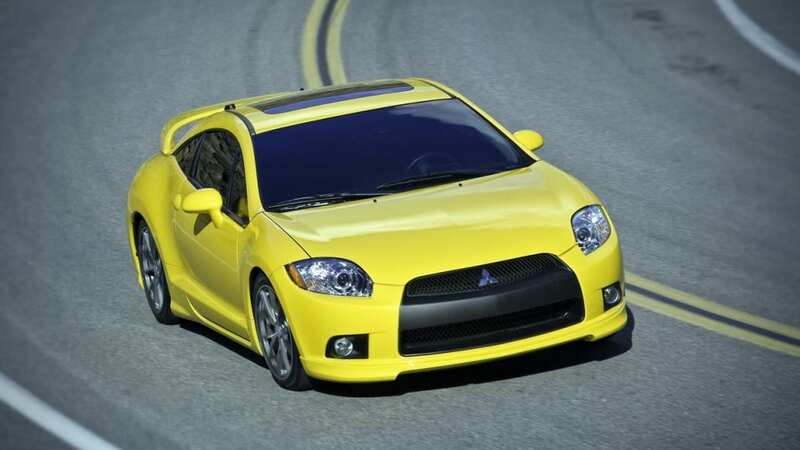 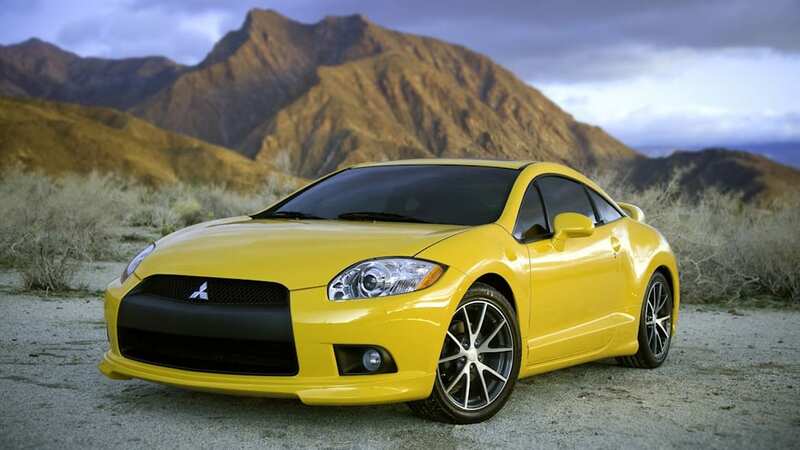 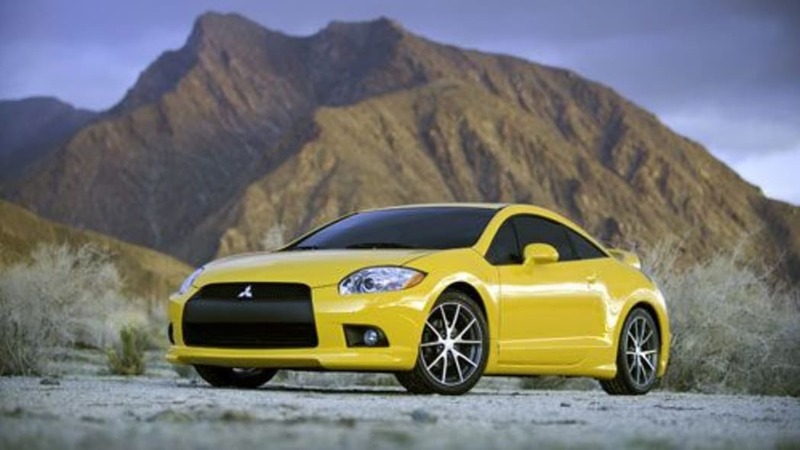 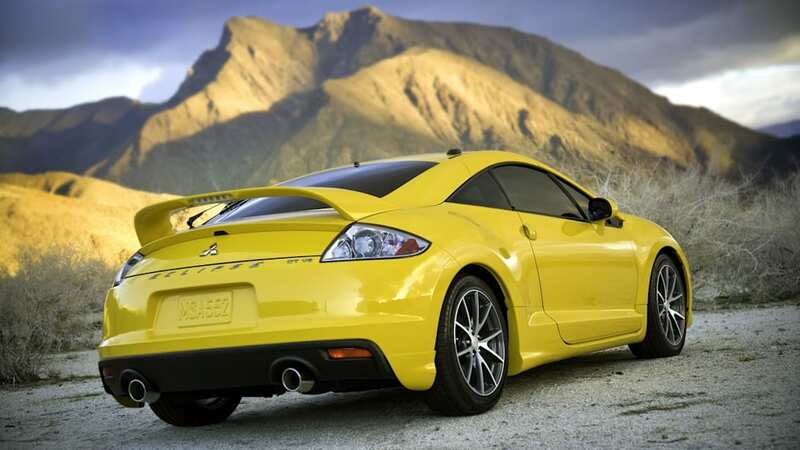 With nearly one million units sold since its introduction way back in 1989, Mitsubishi claims the Eclipse to be the most successful Japanese sportscar in the U.S. market. 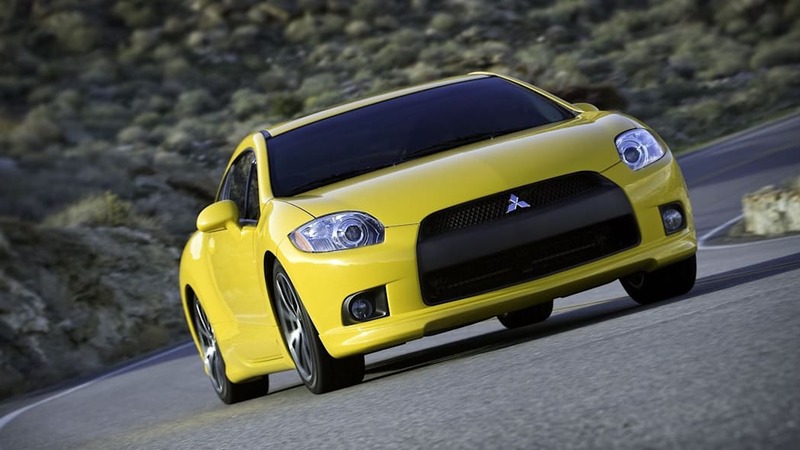 And though that segment may have peaked, with rivals (like Subaru and Toyota) planning new entries, Mitsubishi could potentially re-enter the two-door market in the near future if the business case can be made. 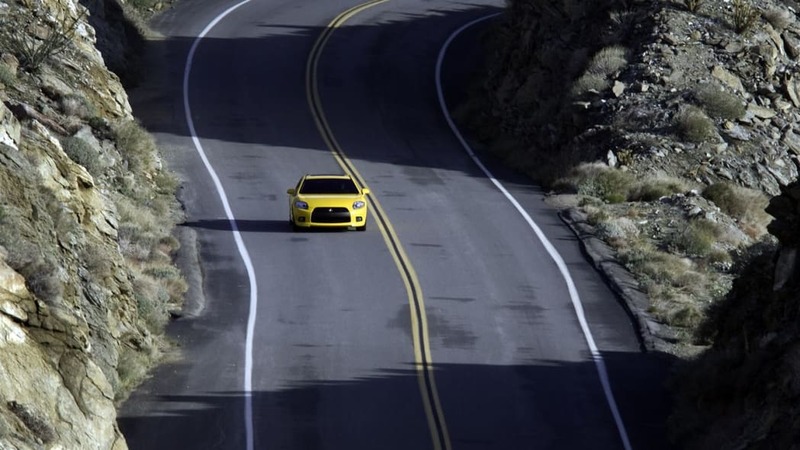 The Galant – while a more practical, staple model – may prove a harder sell, as midsize sedans remain popular for the most part only in North America. 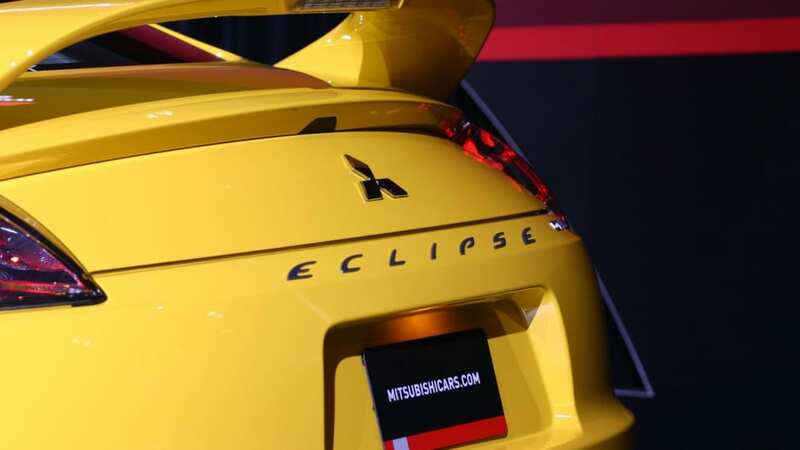 Until then – with the Eclipse, Galant and Endeavor on their way out – Mitsubishi dealers will have to get by on the Lancer and Outlander (and incoming i-MiEV) alone.